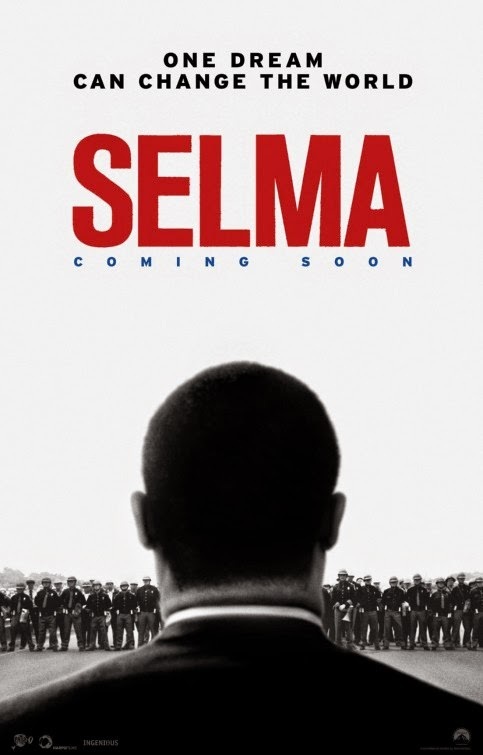 The cast includes David Oyelowo, Tom Wilkinson, Tim Roth, Carmen Ejogo, Coretta Scott King, Oprah Winfrey, Giovanni Ribisi, Tessa Thompson, Dylan Baker, Common, Alessandro Nivola, Jeremy Strong, Andre Holland, and Cuba Gooding. The film will hit theaters on January 9, 2015. Dr. Martin Luther King, Jr. was a nonviolent leader. The people of Ferguson should follow his ways. 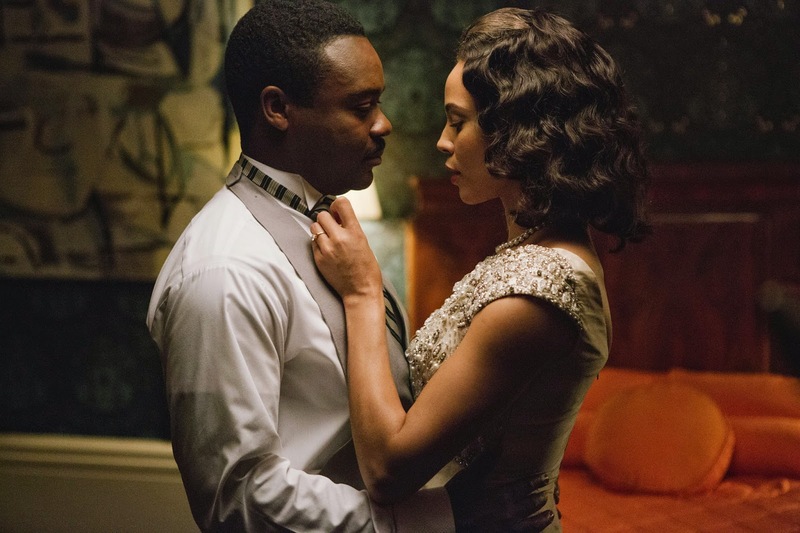 The cast includes David Oyelowo, Tom Wilkinson, Carmen Ejogo, Andre Holland, Alessandro Nivola, Dylan Baker, Giovanni Ribisi, Tessa Thompson, Colman Domingo, Stephen Root, Jeremy Strong, Tim Roth, and Oprah Winfrey. 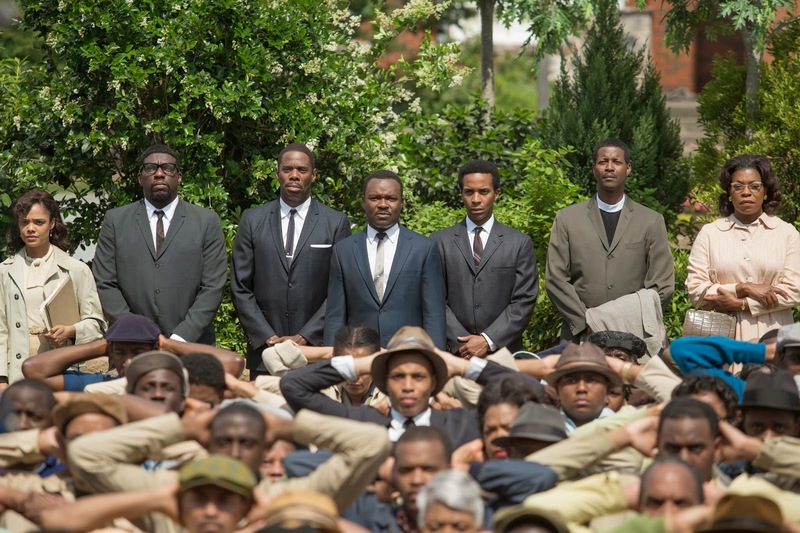 The release date of Selma is set to January 9, 2015.